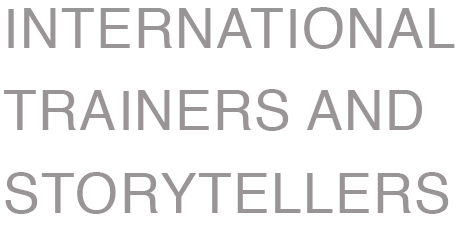 Sign up for our newsletter for monthly tips and inspiration for all businesses storytellers. 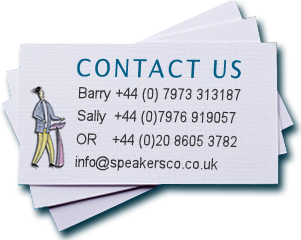 Every month we produce a Speakers’ Corner What’s the Story? newsletter to keep you informed.